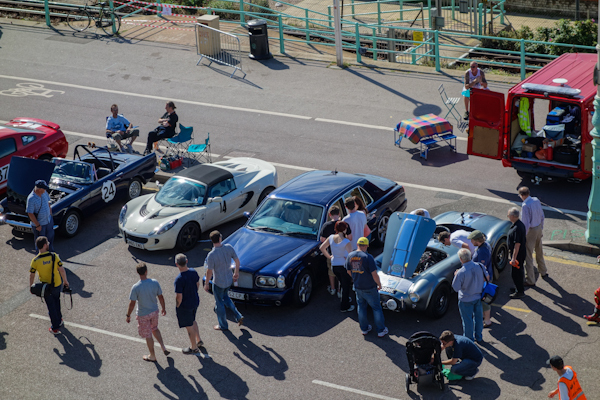 On Saturday 8th September the Plastigauge team headed down to Brighton seafront, just a short drive from our premises in Arundel, for the 107th annual Brighton Speed Trials. 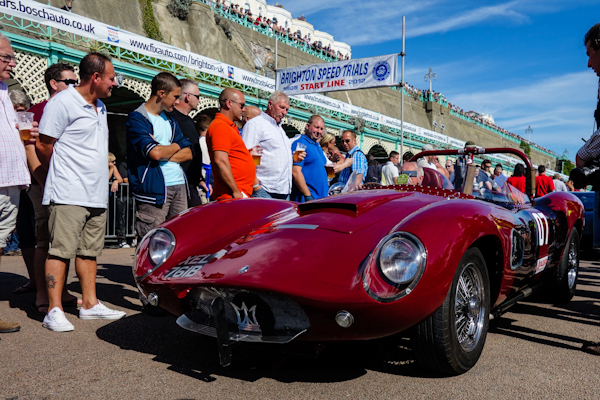 As a company we are proud to support this historic event which provides the opportunity for car and motorsport enthusiasts to indulge their passion on the sunny south coast at the oldest racing event of its kind in Europe! 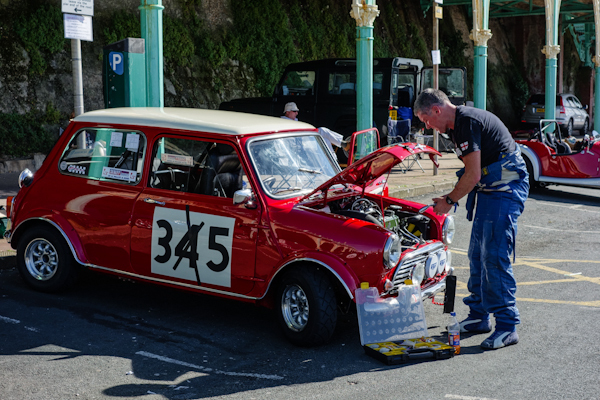 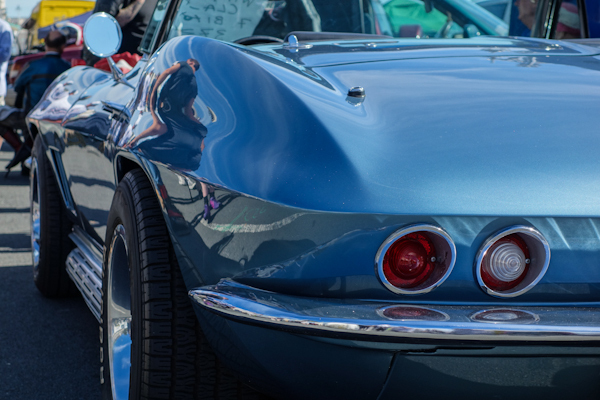 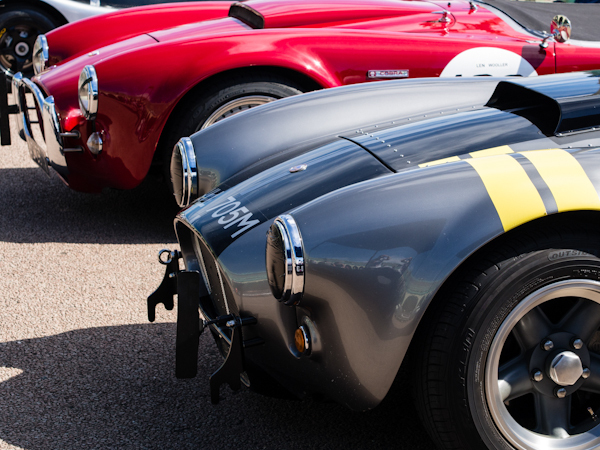 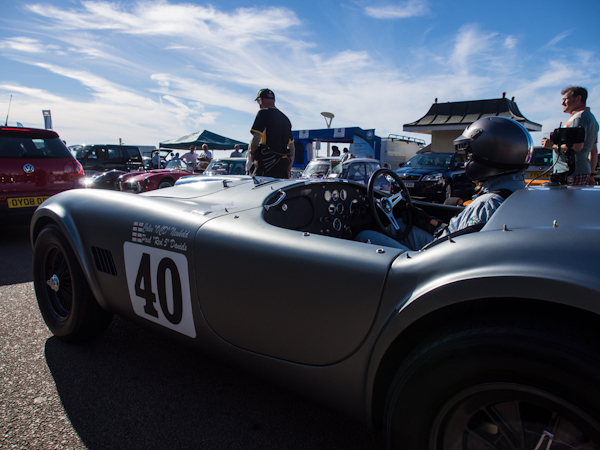 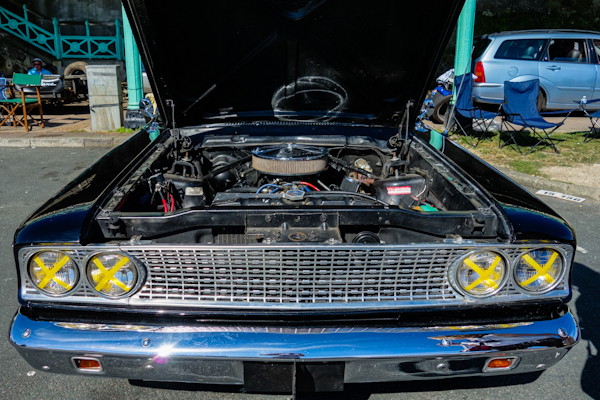 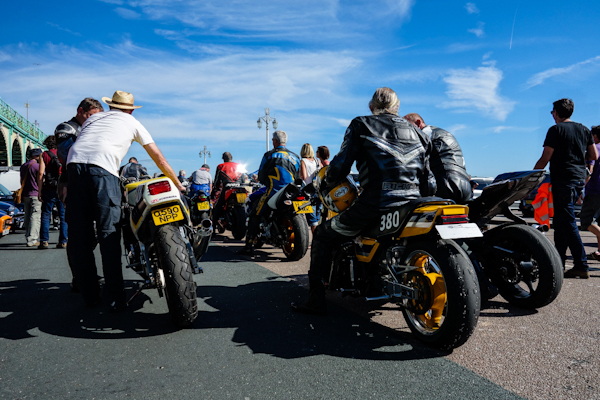 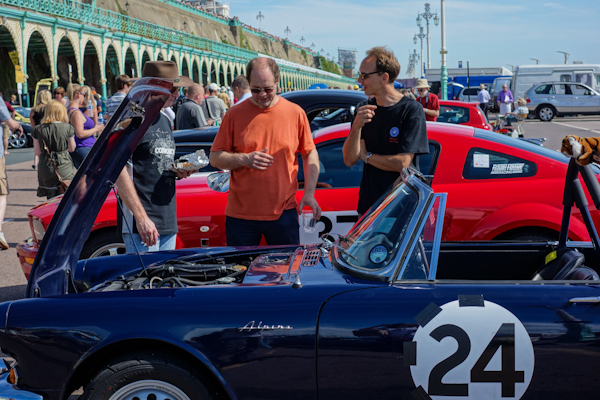 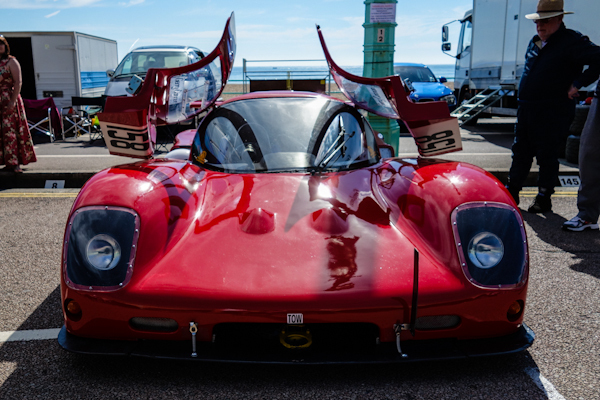 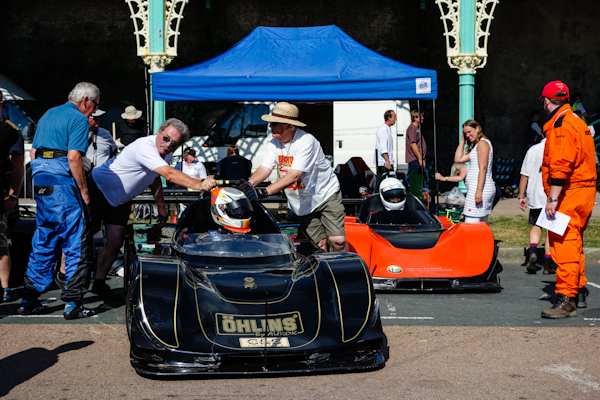 This exciting and well-supported event is run each year by the Brighton and Hove Motor Club and sees a wide variety of classes of cars and motorcycles competing fiercely for the best times of the day. 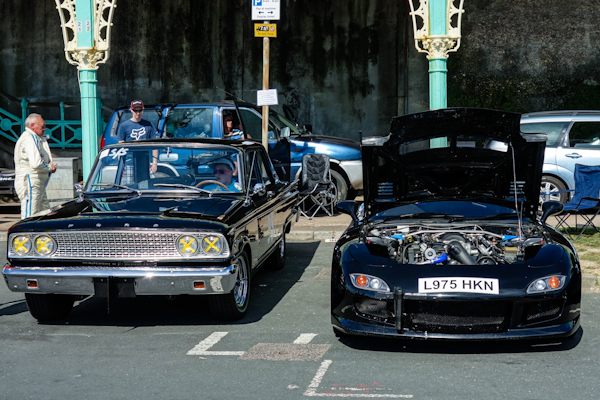 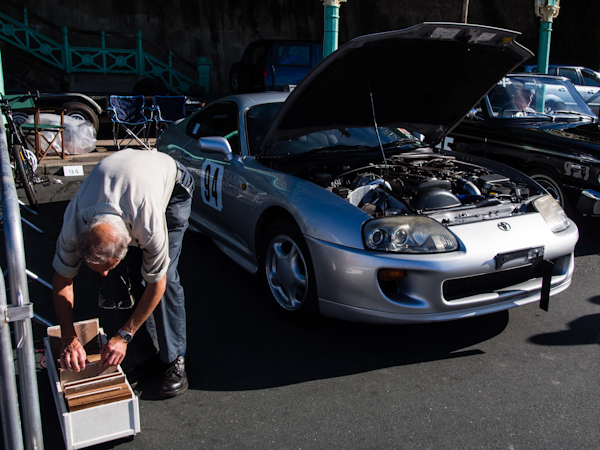 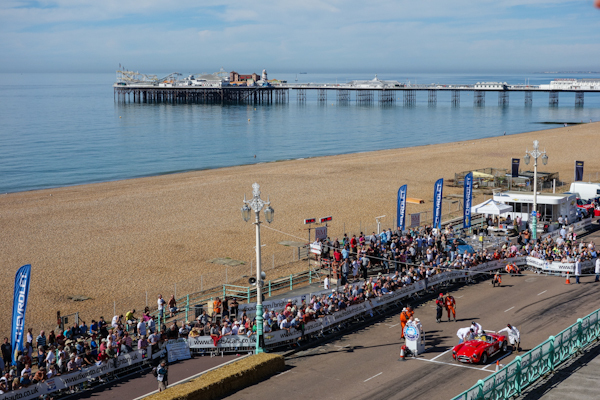 This year's record was a cool 154mph for the quarter mile sprint along Brighton's Madeira Drive. 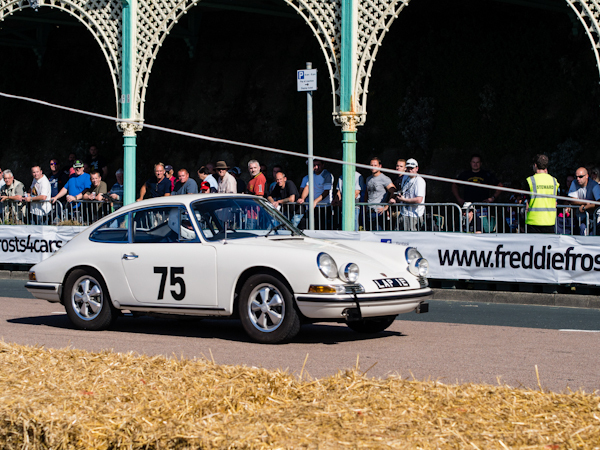 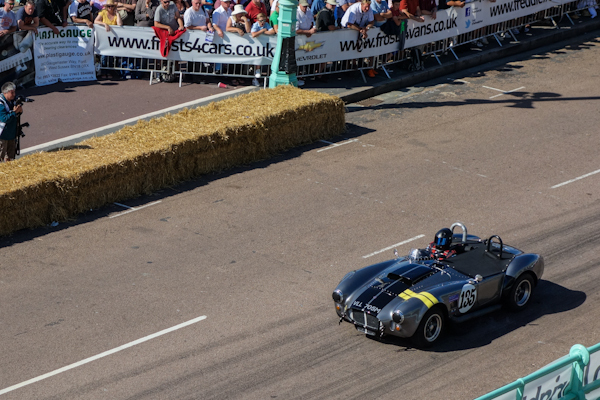 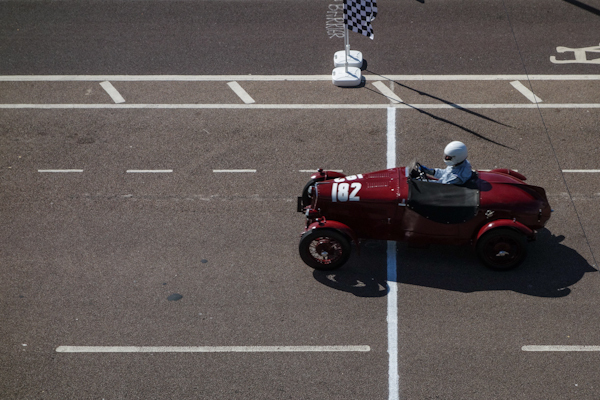 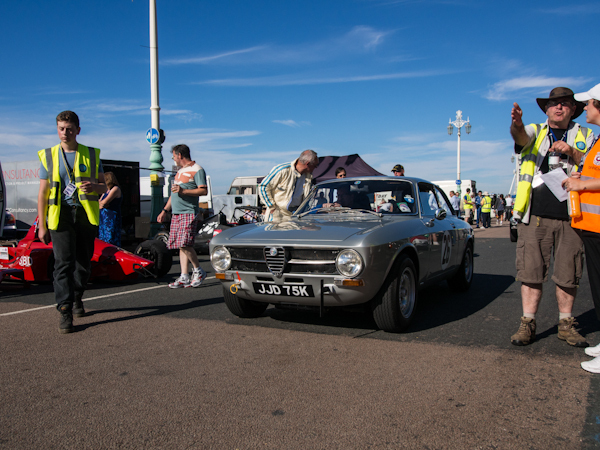 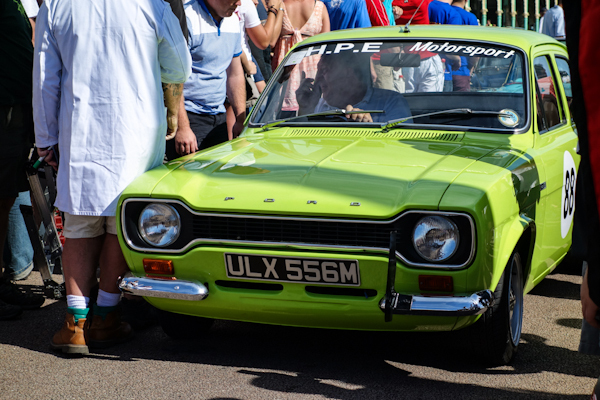 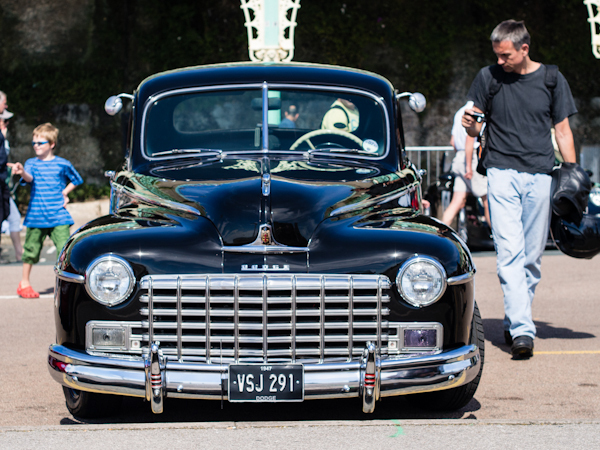 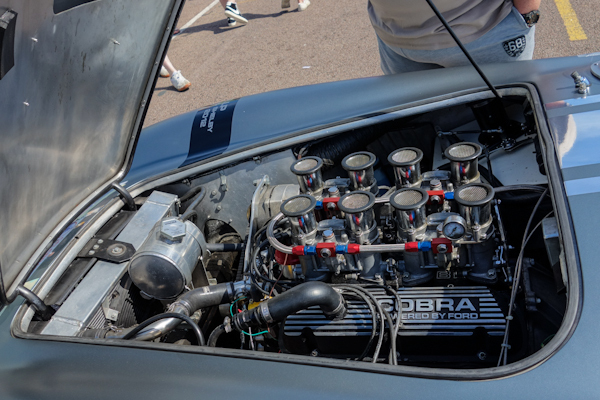 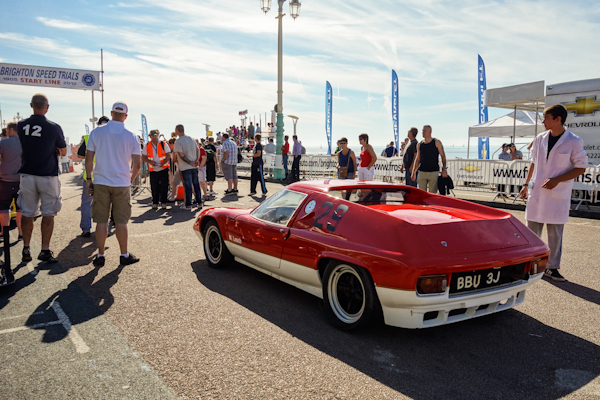 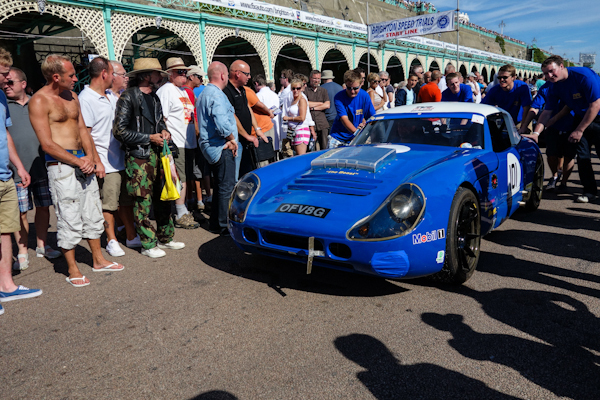 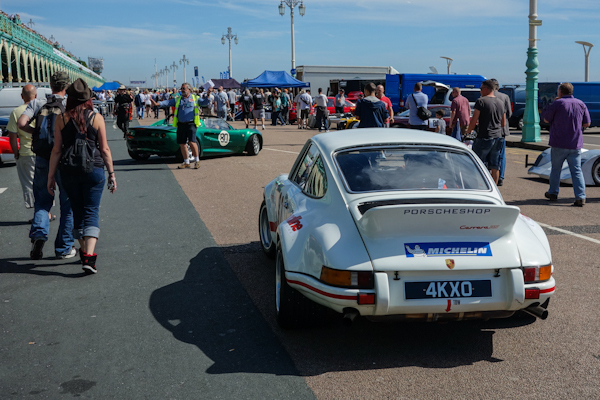 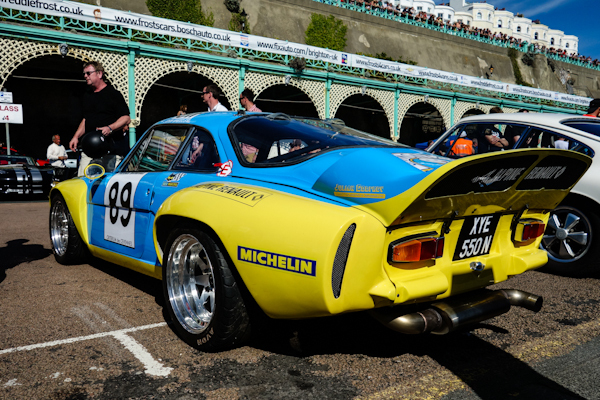 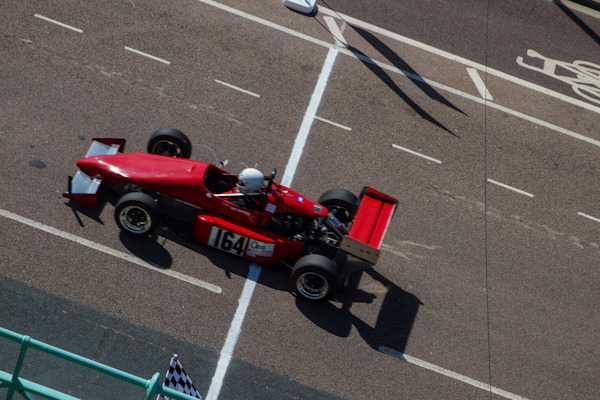 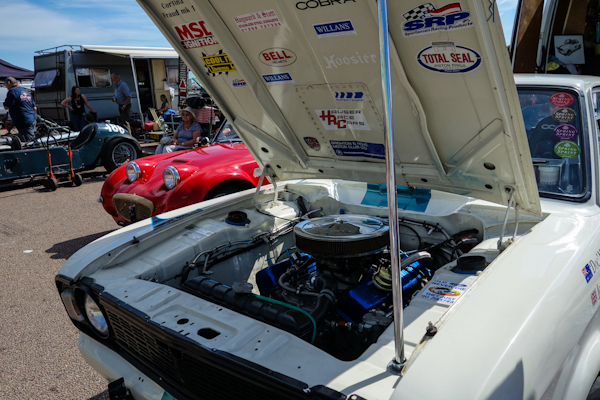 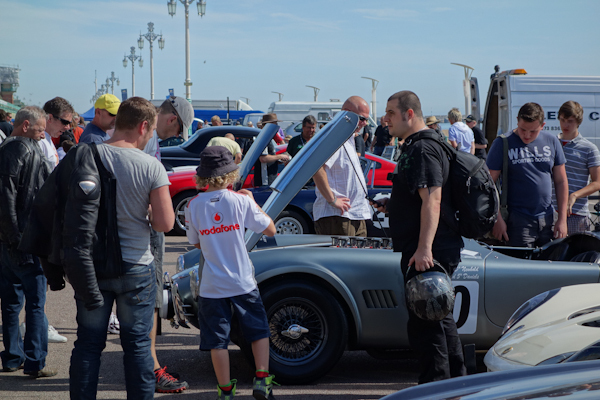 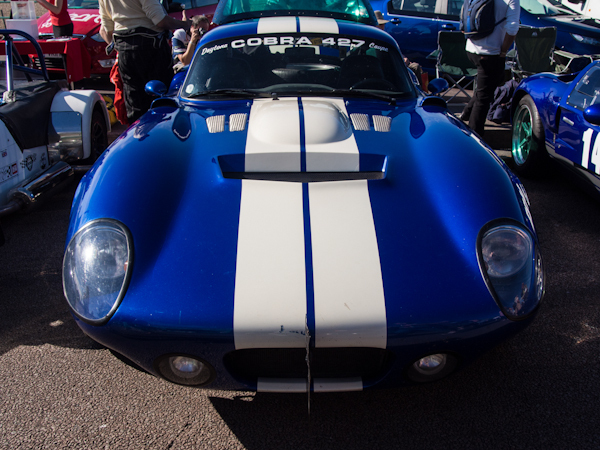 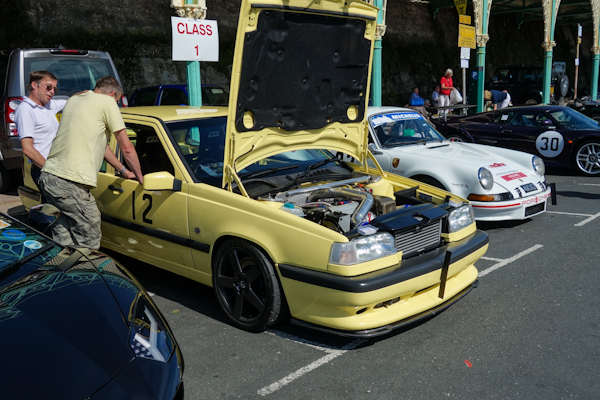 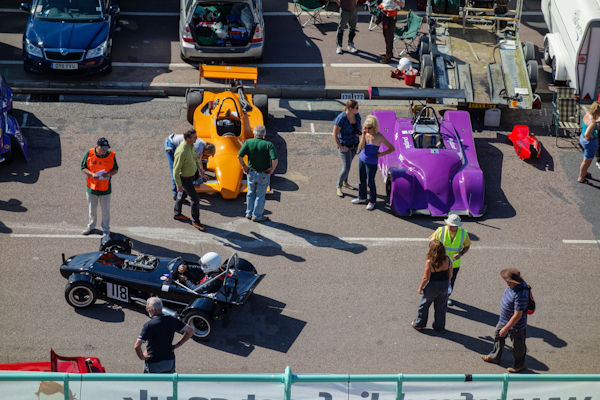 This year thousands of spectators lined Brighton seafront in the glorious September sunshine for a glimpse of the fast-paced action as well as the opportunity to wander around the paddock, chatting to car and racing enthusiasts from around the country. 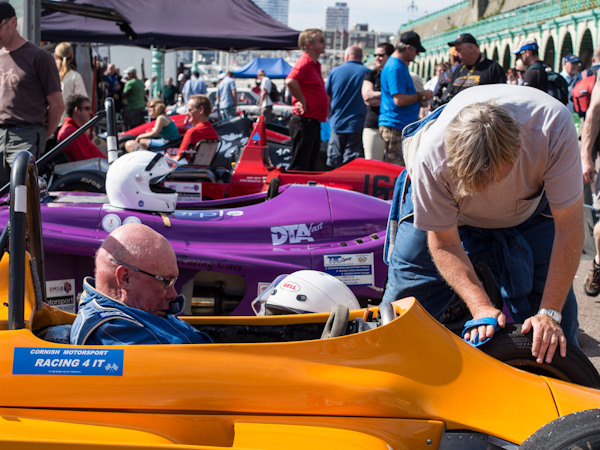 Both competitors and spectators will have been familiar with Plastigauge products which are widely used in both professional engine building and home rebuilds and which provides a crucial tool in ensuring correct oil clearances. 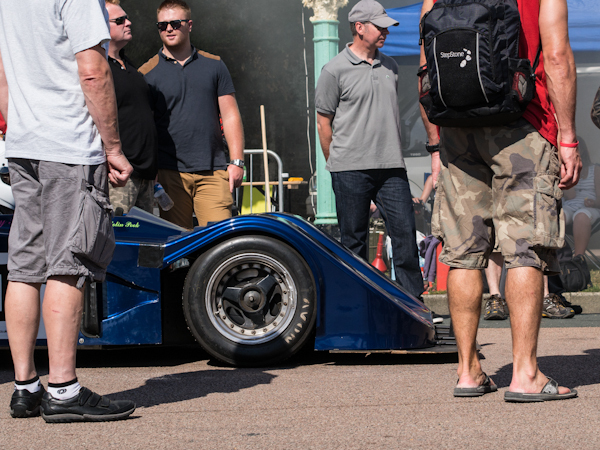 It can be used for measuring clearance in both engine rods and main bearings. 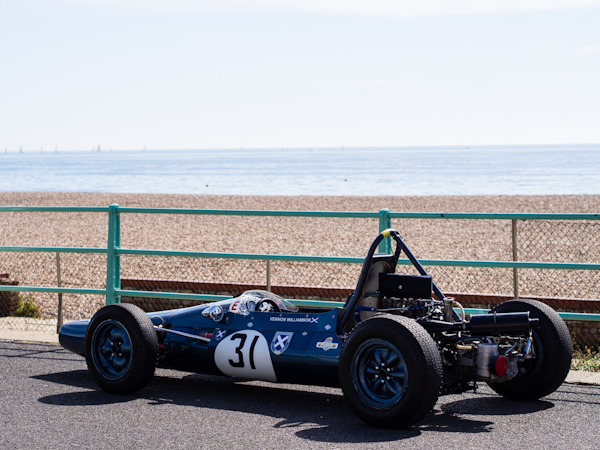 For more information on using Plastigauge in plain automotive bearings click here. 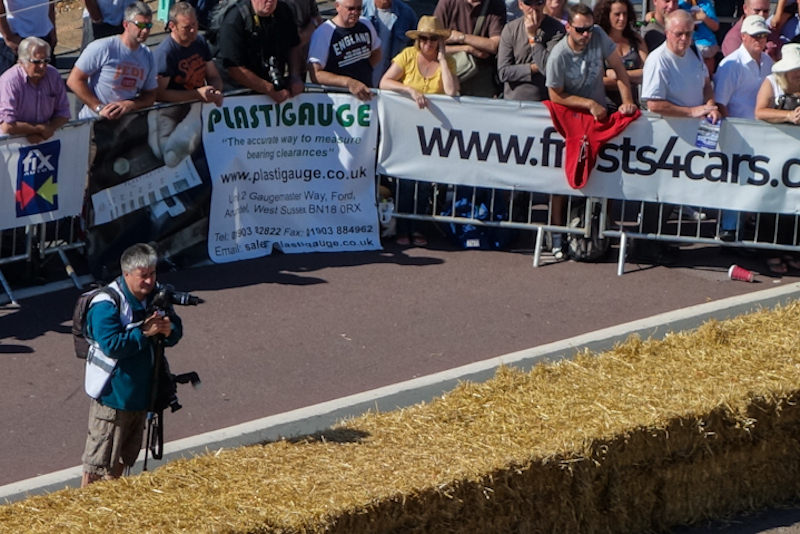 The Plastigauge team took many photos of this wonderful event which we are pleased to share with you below. 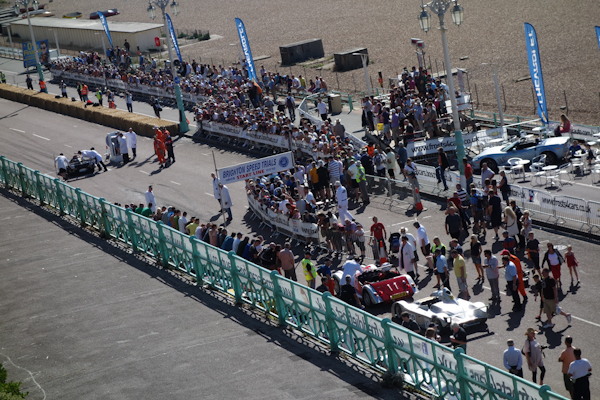 We hope to see you there next year! 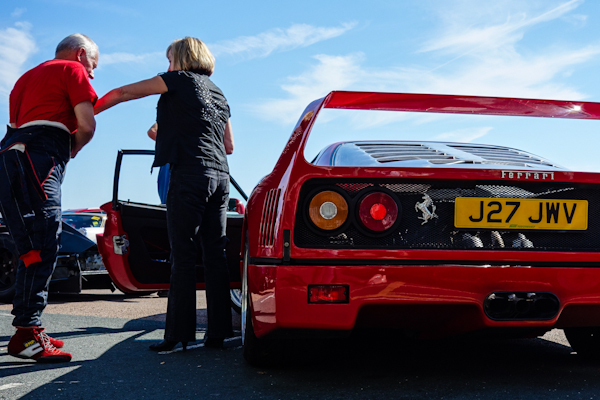 One Ferrari F40 and two very lucky owners! 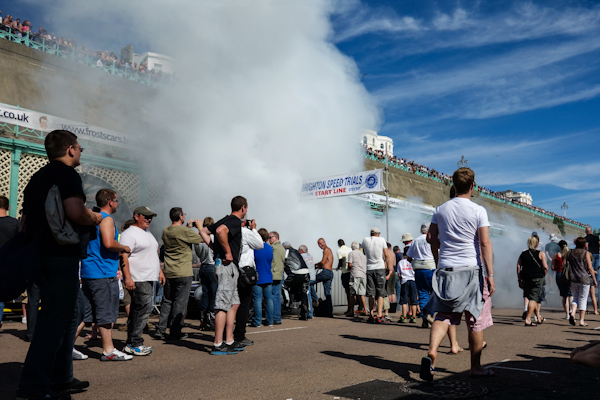 First burn-out of the day on the start line! 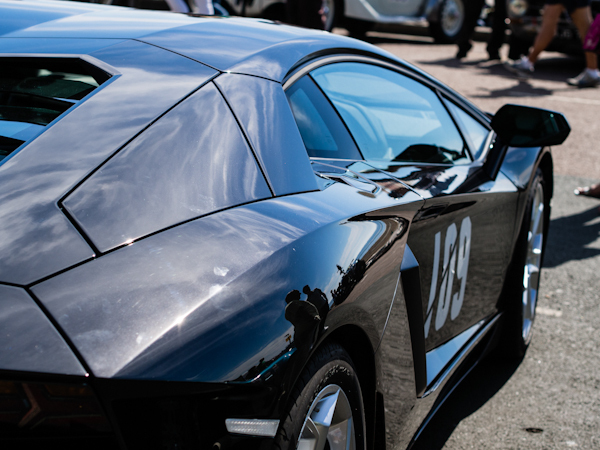 Lamborghini Aventador LP700-4 - nice!